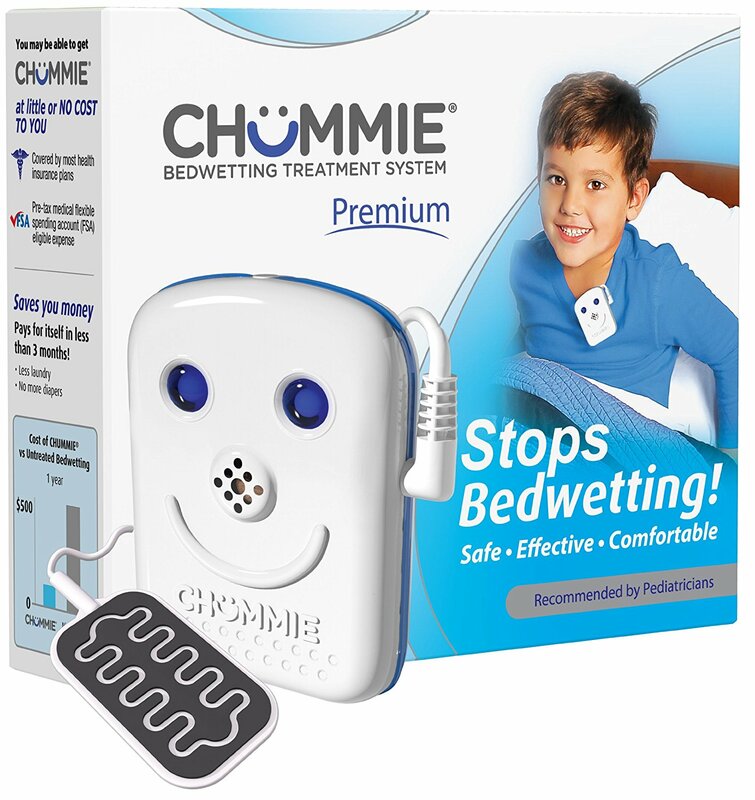 As parents who raised two bed wetting children (that was 67% of our litter), we knew that it could be a daunting issue for both parent and child. 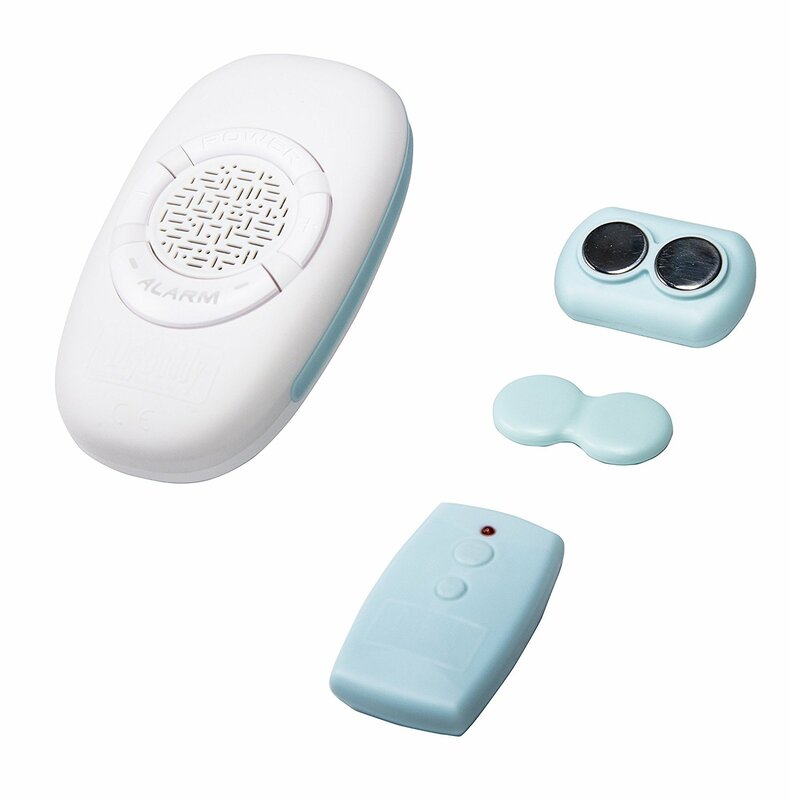 Wetbedalarm.com is where we review the best bed wetting alarms along with some tips and advice on how to deal with it. Thanks for stopping by.